Up for a challenge? 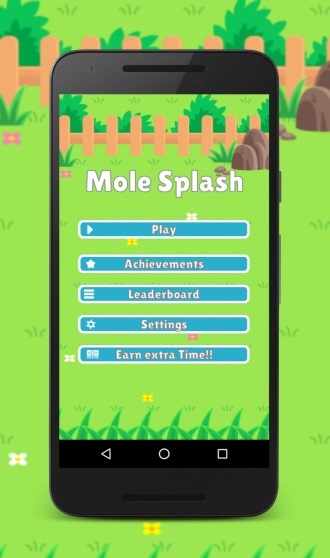 Mole Splash is an exciting, challenging and (fair warning!) addicting new game. 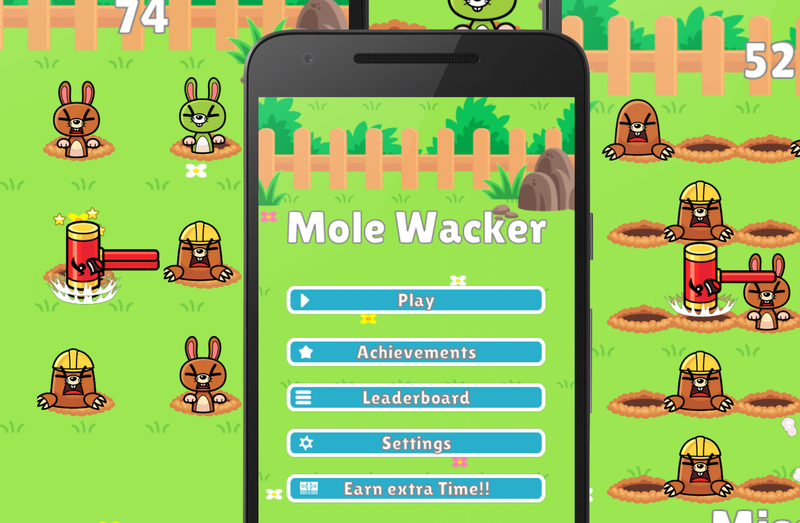 Whack those moles! 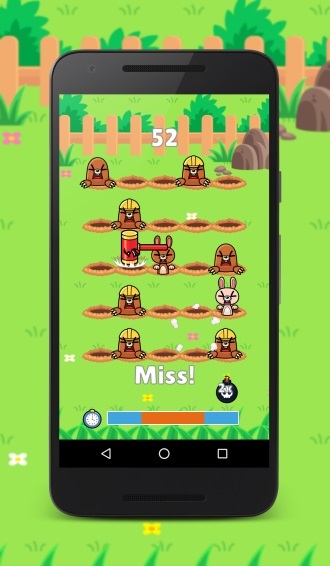 Pesky moles are infecting your cute rabbits’ homes. Intuitive and precise controls, combined with amazing cartoon graphics! You also have the option of popping a bomb to fast clear tons of moles. After all, we can’t make a game impossible to win. Compete with friends with leaderboards and achievements!